No-one has ever successfully rowed around the world. Several have tried. All have failed but not this time. 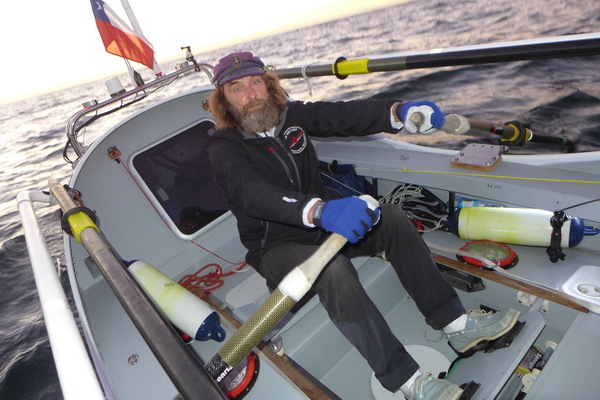 Russian adventurer and explorer, Fedor Konyukhov is set to become to first person to circumnavigate the world in a rowing boat. The 15,000 mile journey will start in Dunedin, New Zealand in late 2018 and is predicted to take up to 220 days. Rannoch Adventure first met Fedor in 2012 when we were commissioned to build his custom ocean rowing boat, K9. Fedor rowed K9 solo across the Pacific ocean, unassisted, to set a new world record. The 9,400 mile (17,408km) journey from Chile to Australia lasted a whooping 159 days but this just touches the surface of Fedor's expedition CV. He has circumnavigated the world 4 times, twice by sail boat, twice by hot air balloon. He has crossed the Atlantic ocean 15 times, is the first and only person to have reached the 5 extreme poles on the earth, he's summitted Everest twice and completed more than 40 unique expeditions all over the world. Fedor has done so much, we are due to write another blog just about his achievements! K9 performed so well across the Pacific ocean that Fedor returned to Rannoch Adventure to commission another custom build boat, this time to take him around the world! This challenge is no mean feat. It requires a unique ocean rowing boat, one that can cope with extreme temperatures, icy waters, strong winds and one that will keep Fedor safe and ‘comfortable’ for up to 200 days at sea. 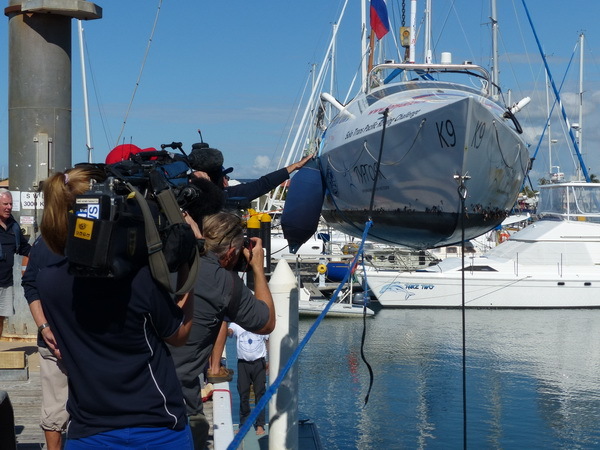 Having sailed the route from Albany to Albany in 2007 in a record time of 102 days, Fedor is familiar with the treacherous conditions and knows exactly what he requires from his boat. Our team of navel architects and designers are using their 150+ years of combined boat building experience to build AKROS. AKROS will have a similar shape to K9, however, this time there will be a number of unique systems on board to make this expedition possible. We are extremely proud to be a part of this world-first project. Make sure to follow Rannoch Adventure on Facebook, Twitter and Instagram to catch all the latest news and updates on this expedition.